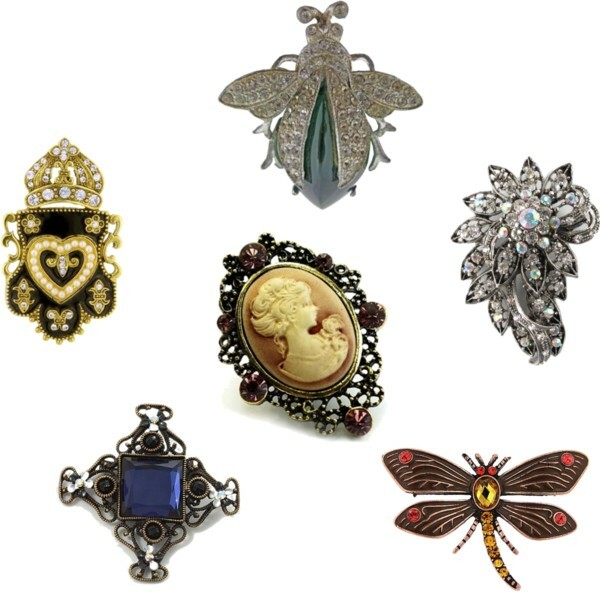 accessories Archives - Susan Said... WHAT?! Bra strap fashion faux pas? Make your bra straps the most beautiful part of your outfit with Strappys Decorative Bra Straps! Neutral navy makes the summer-to-fall transition simple! 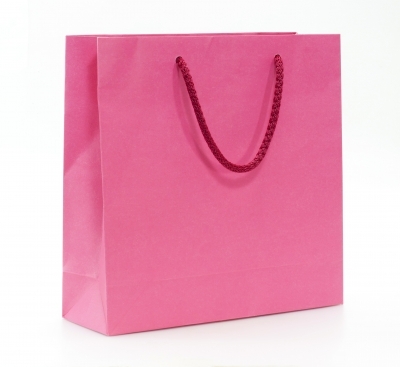 Stand out in a sea of boring black bags. 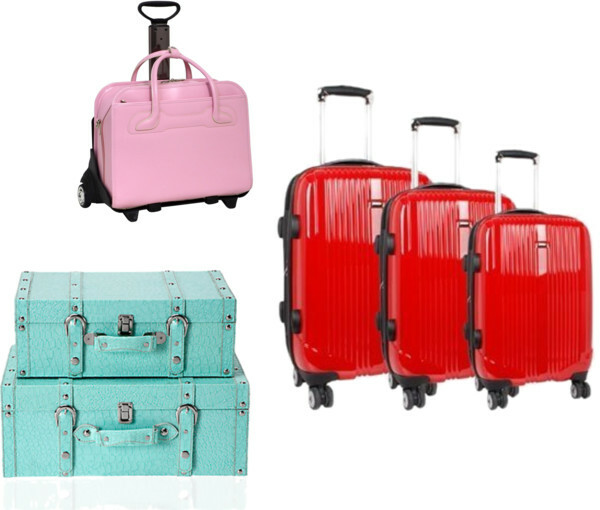 These suitcases travel in style! 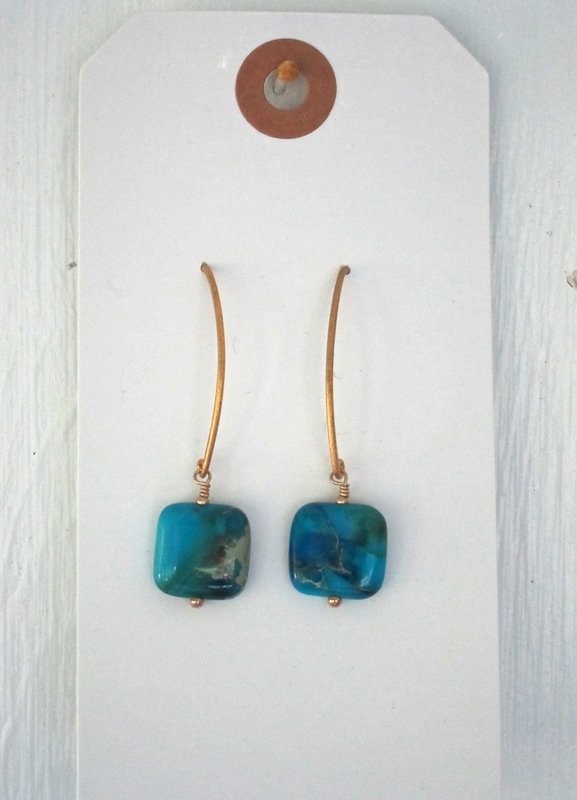 STUNNING GIVE AWAY! 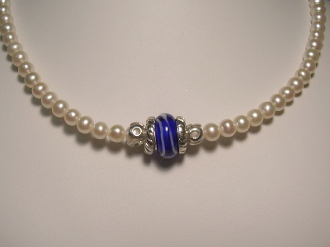 $350 Kenzie Mac Beth interchangeable Pearl Bead Clasp, pearl strand and three Murano glass beads! 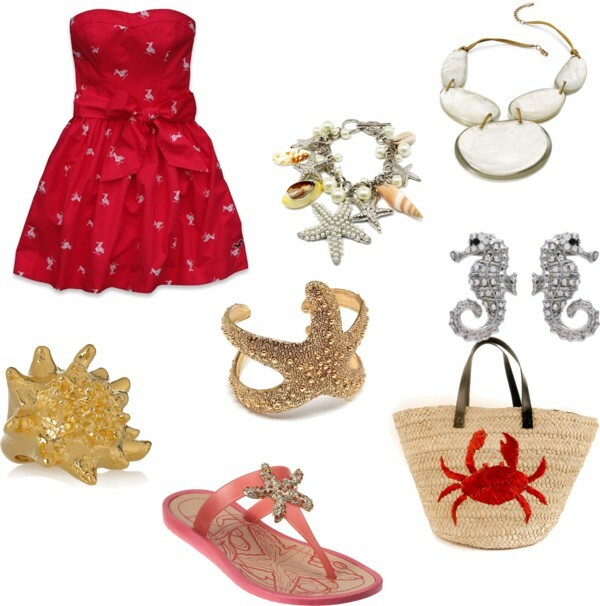 Seashore-inspired and kitschy, these fun fashions are perfect for the beach this weekend! CHIC GIVE AWAY! 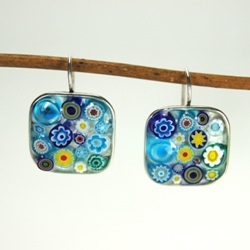 $50 gift certificate to Momma Mosaics for stunning millefiori glass jewelry! 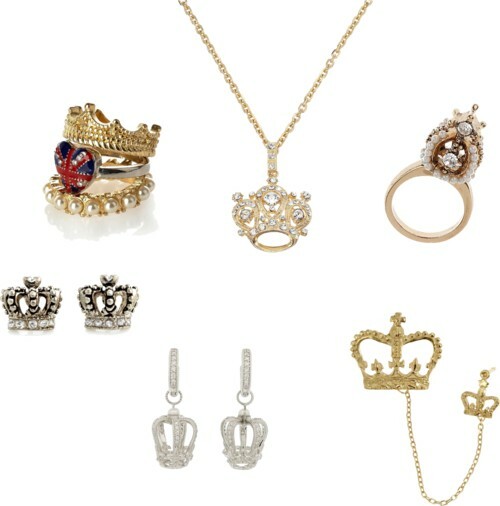 Susan’s top picks for dazzling crown jewelry inspired by the Queen’s Diamond Jubilee! 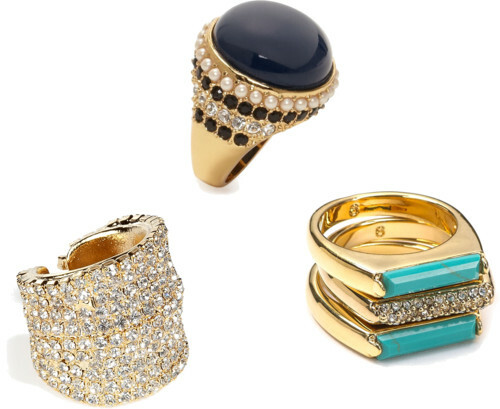 Cartier-inspired stunners for under $100! 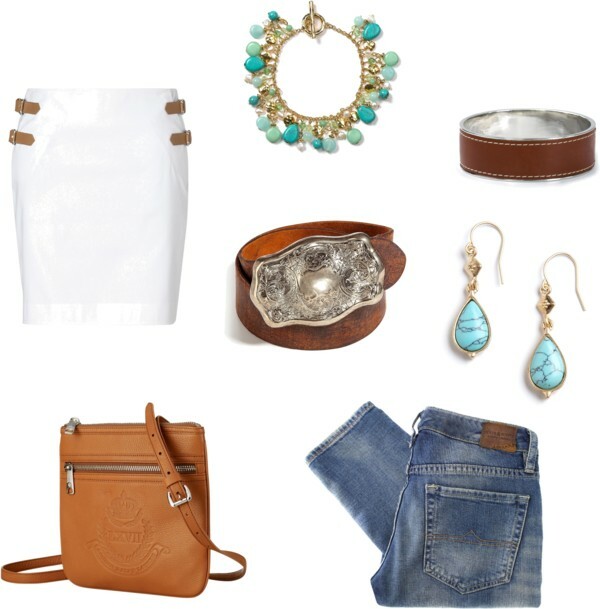 Vintage or simply vintage-inspired. Can you tell the difference? 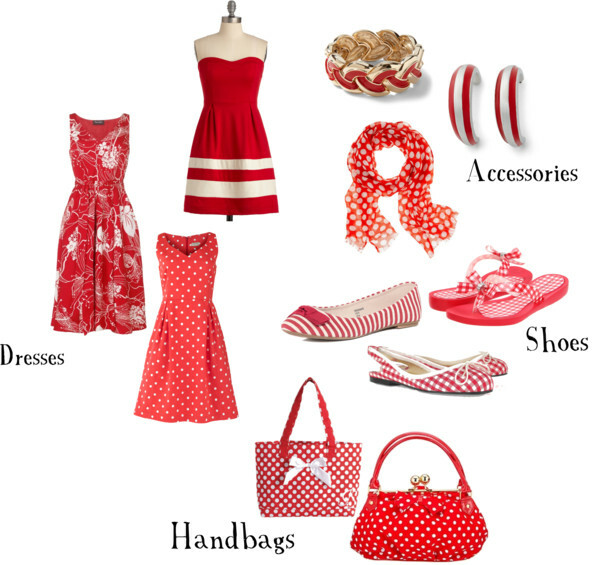 Feminine and fashionable ways to show your team spirit (without resorting to a jersey)! 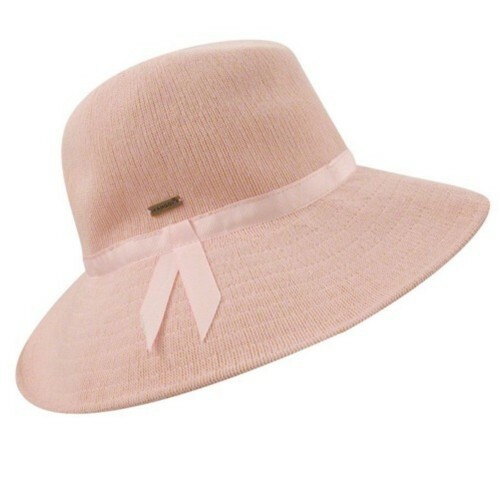 9 Spring hats that will make you flip your lid! 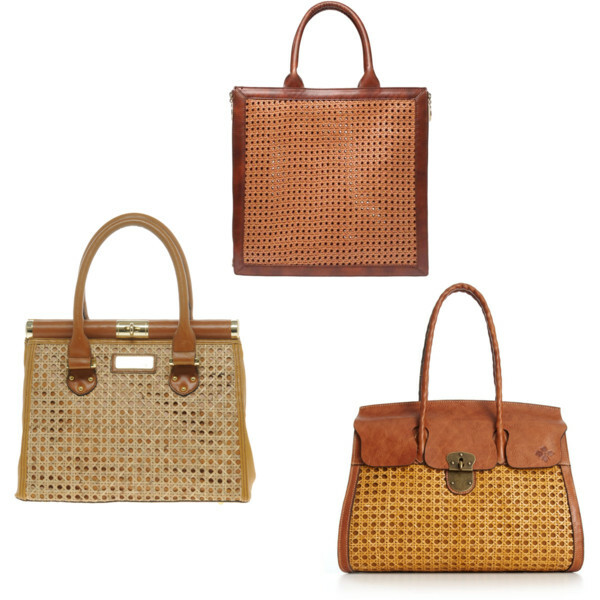 Traditional caning patterns have fresh appeal when applied to this Spring’s handbags! 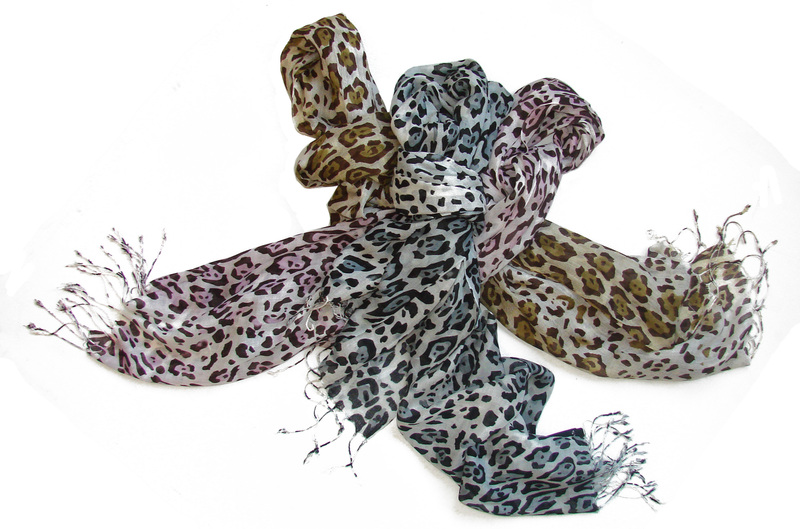 A luxurious Fraas scarf in animal print is elegant and right on trend for Spring! 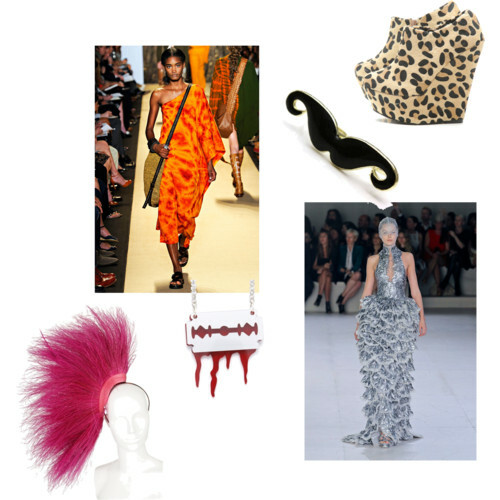 An instant fashion update for 2012? 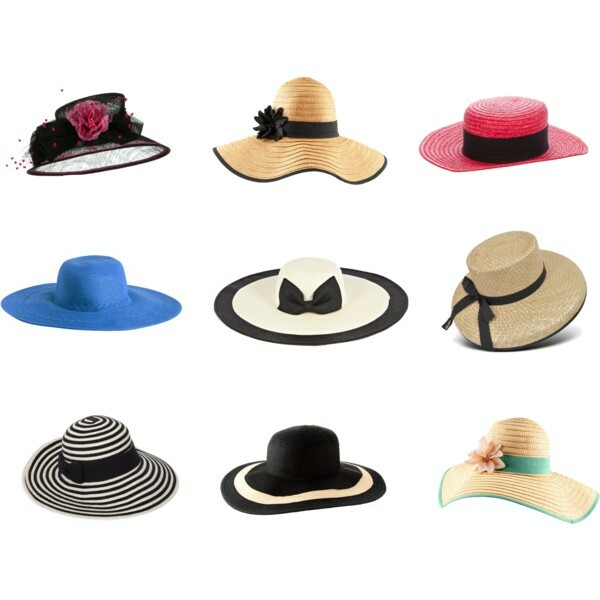 Hats, hats, hats! 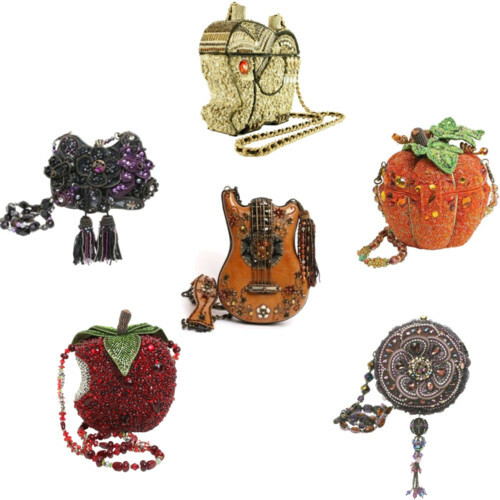 A whimsical beaded handbag from Mary Frances Accessories is the perfect finishing touch for a red-carpet look! 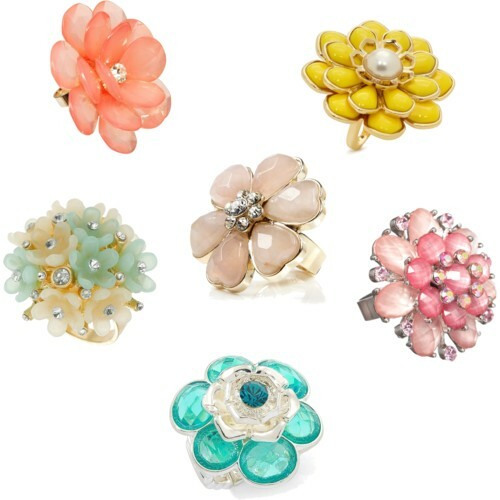 Pretty pastel flowers make these oversized cocktail rings perfect for Spring!